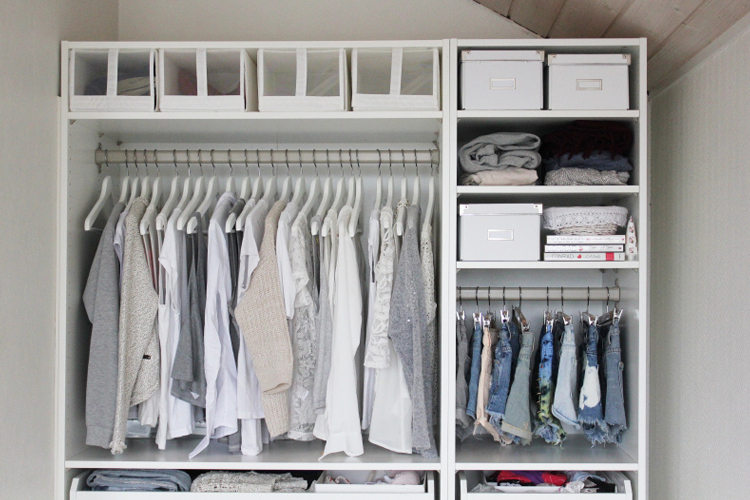 The all white wardrobe is what I consider to be the perfect wardrobe… One day Ill have it looking like that… One day. 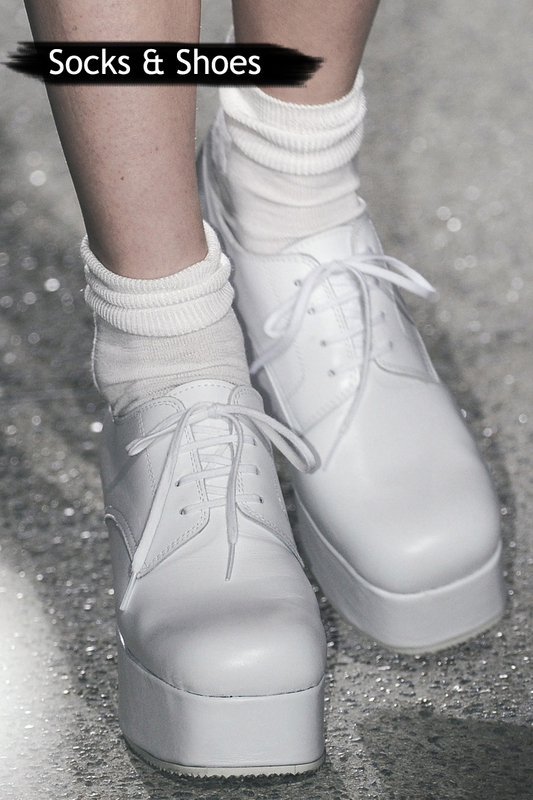 This is cool – I'm really obsessed with the shoes in the first picture – athletic, super white, with a bitchy point at the front…. so perfect. Lovely outfits! All of them are so stylish.I love the white shoes too. love the last pic! so cool!